This page contains links to pictures of events for which I didn't have found the time to add a report or texts. Some events might be promoted to the "reports" section later. 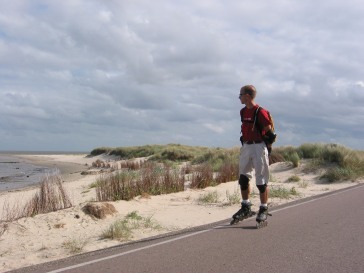 Skating on Texel, a small island north of Holland.